Ta-Ta-Ta-Ta-Today Junior! My fav reads. My Nook is on the fritz and it’s starting to freak me out – I don’t wanna purchase a new one! I’ve had this Nook since 2010 and ever since I got it I’ve been able to read so much faster and gobble more books than I’d know what to do with if I had to buy or borrow the physical copies. It got me thinking about some books I love and end up reading a lot – over and over. Here is my short-list. Ever since I red this for the first time as a sophomore in high school I have adored the Great Gatsby. 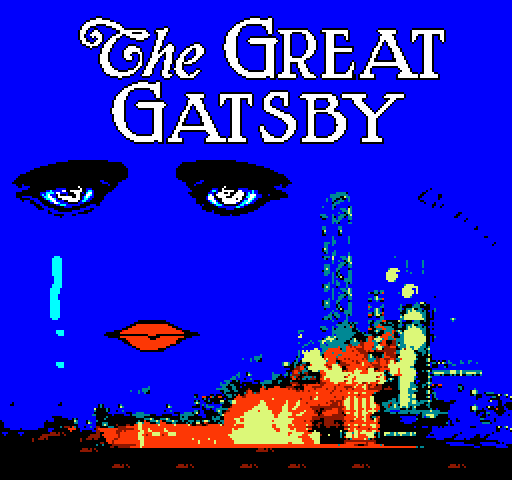 The love story is heartbreaking and by the end of the novel, the reader, through the eyes of Nick Carraway sees the ugliness and shallowness of each character and their motives. Truly a grand portrayal of society then and now. These books have to be some of my favorite reads in the past few years. As the series gets longer the main story and plots get a little too far-fetched for me, as if vampires, werewolves, and weretigers weren’t already far-fetched. 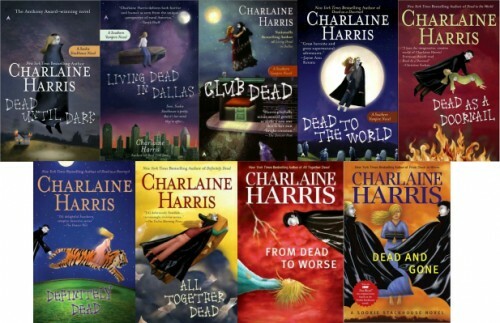 My favorite book is “Dead to the World” the fourth book in the series where Eric, a less than likable vampire, looses his memory from a witch’s curse and finally has ‘a connection’ with Sookie. These books are fun, quick, and imaginative. The final book in the series was just released on May 7th. 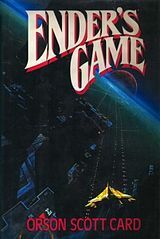 A sci-fi novel set in the future at a time where young children attend command and combat schools to fight and destroy an alien army trying to attack Earth. Ender is misunderstood, incredibly intelligent and even to the reader is unpredictable and sometimes scary. The surprise in this novel is one you would never see coming and ultimately makes the book a story that will stick with you for a long time. 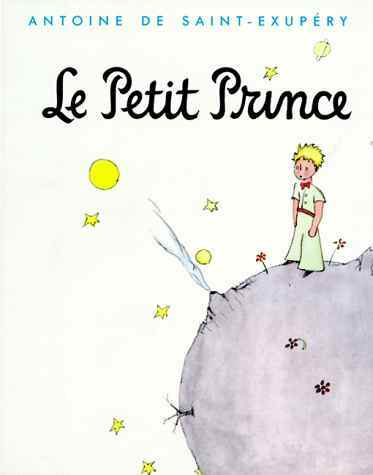 I first read this book in my AP European History class and to this day I will thank Mr. Howe for introducing it to me! Not only is the story riddle with scenes from Industrial Revolution era London, but it has the ultimate ‘bank-robbers’ tale. It’s told in much the same way the new Sherlock Holmes movies are filmed – a scene happens seamlessly and quickly and then is later dissected to reveal someone has been tricked, stolen from, or got away. The perfect historical suspense novel! 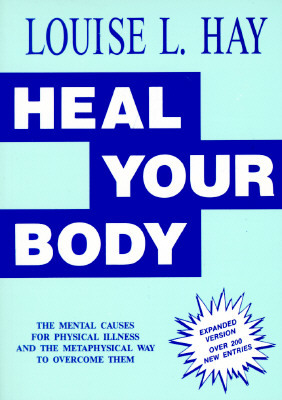 This book lists ailments, issues, or injuries and gives the holistic reason and spoken affirmation to ‘heal’ your body. I am a firm believer in mind over matter and some of the personal affirmations that I have encountered to combat reasons for injury or sickness really hit close to home. It’s a great method to conquer chronic issues and anxieties. I love anything that this author writes and enjoy the alternative viewpoint. I have red and re-red and then red this book probably half a dozen times now for my graduate course work and for my thesis. There is no better example in economic literature that demands the transformation of our capitalistic based economy and the key agents in our environment’s decline. The examination of how toxic capitalism is as well as the recommendations for saving our world are unprecedented and truly riveting. 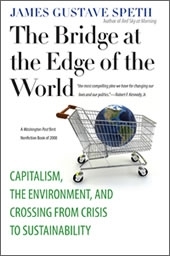 I hope more people especially economists read this book as it is one of the few hopeful warnings that could save our environment from full blown destruction. The best in French, but still life changing in English. The story of an ‘alien’ price lost from his planet and guiding a pilot through the desert. 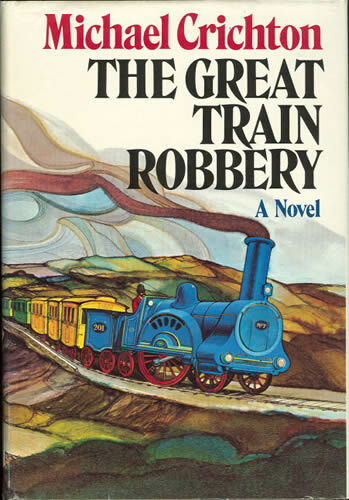 Ultimately, the novella reminds the adult reader of the important and necessary viewpoints that children posses. Adults should remind themselves of these naive thoughts and never lose sight of what is really important. 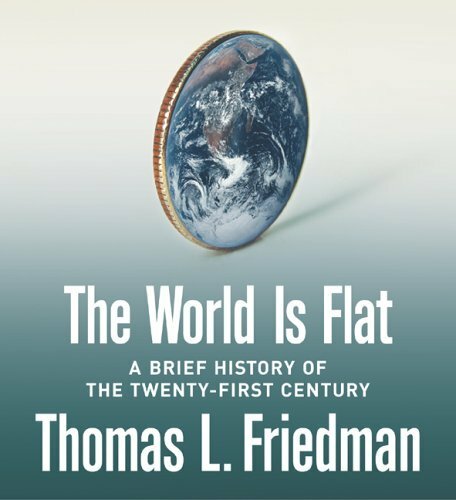 Whether you believe that globalization is good or bad, Freidman does a great job at analyzing the world we now live in because of free trade. I cannot get enough of this kind of economic thought and I love that there have been update ‘essays’ by Freidman to address the ever growing internet globalization. This one is for all the cosmetologists that like history. 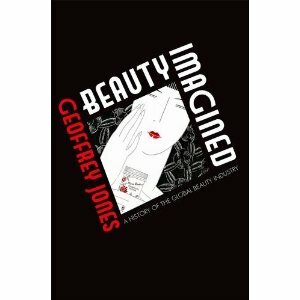 It runs circles around the ‘historic’ parts of Milady and digs deep into historic texts and sources to parlez the history/social/and gendered discussions of the beauty industry. Obviously this book became my source and reference Bible during my thesis process and it’s worth the read. Check out my GoodReads profile to see what I’m currently reading and my many book reviews/ratings on hundreds of books.